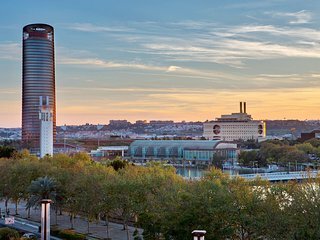 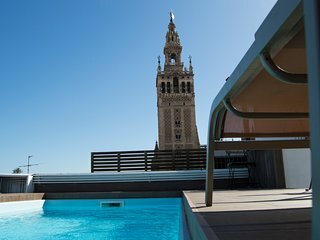 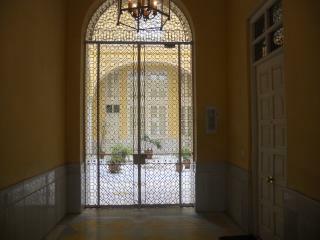 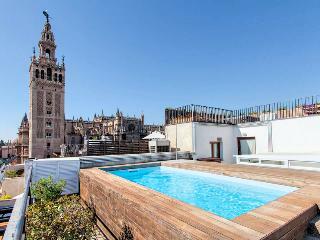 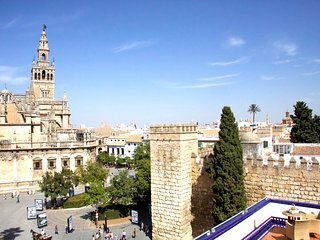 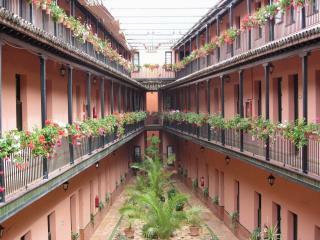 We stayed in Seville some days ago. 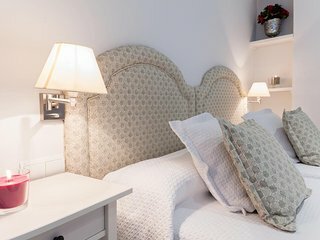 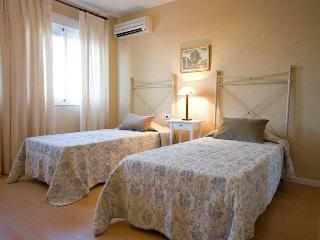 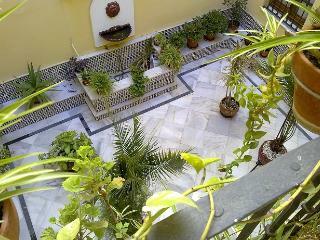 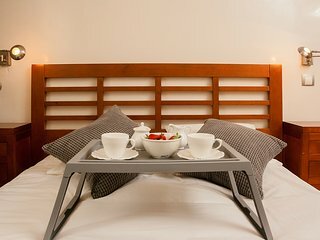 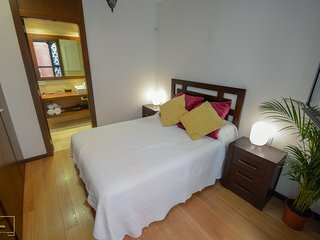 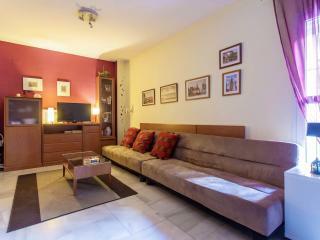 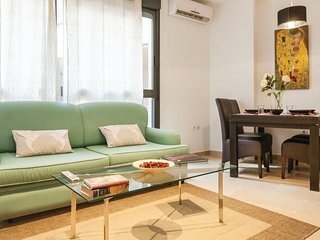 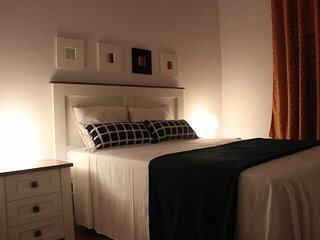 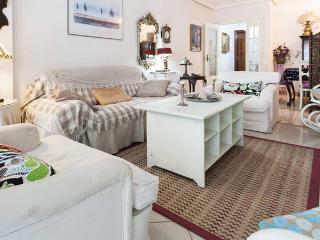 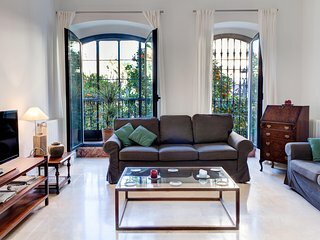 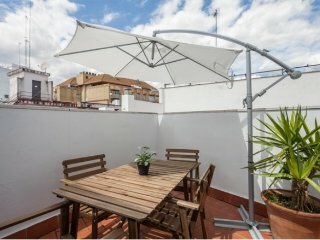 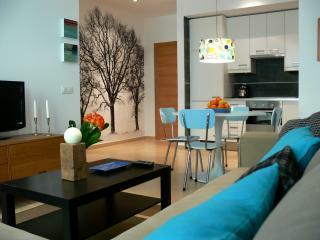 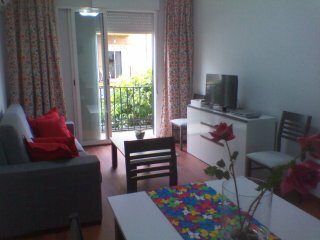 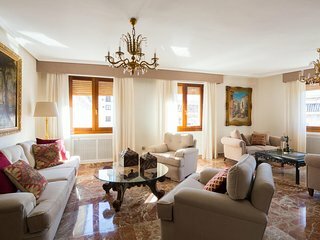 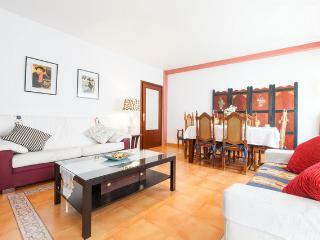 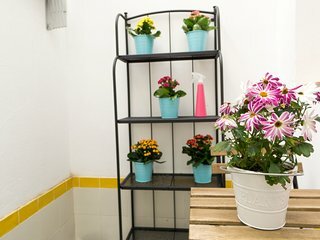 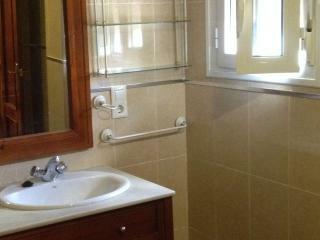 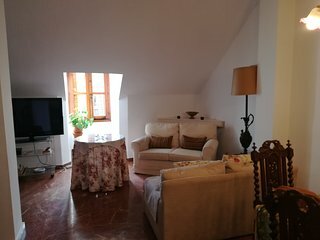 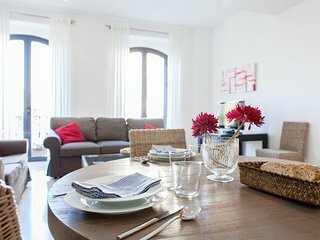 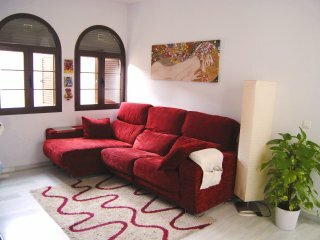 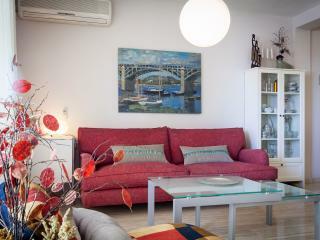 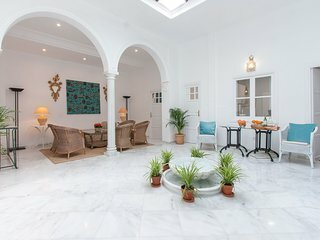 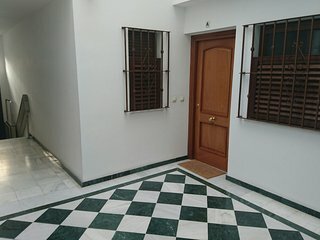 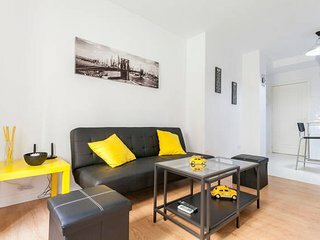 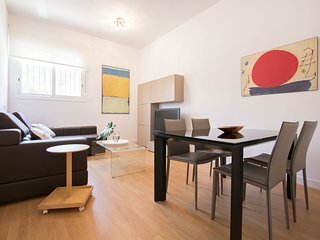 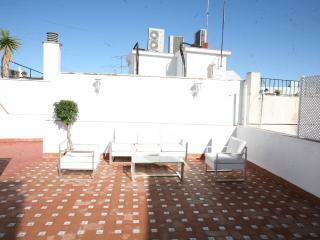 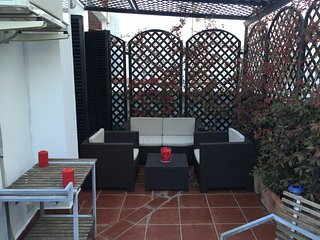 The apartment was clean and near the city centre and the owner was a kind person. 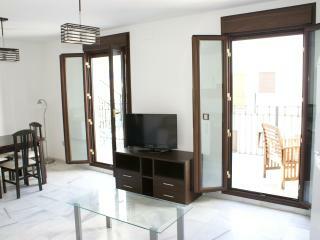 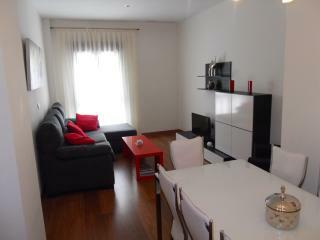 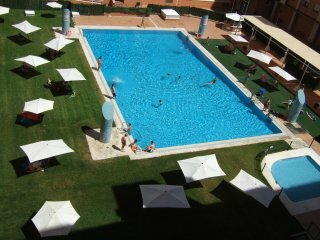 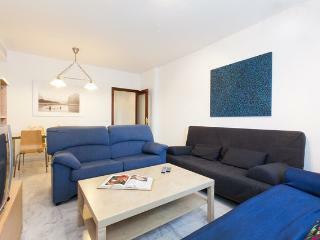 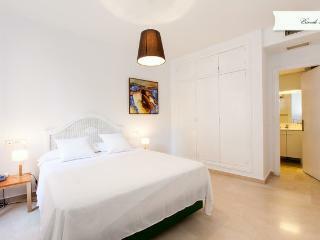 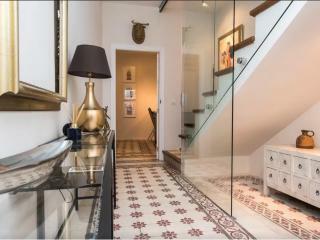 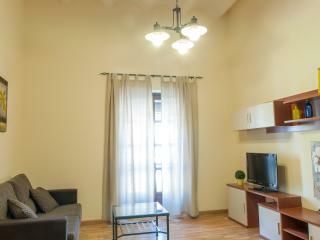 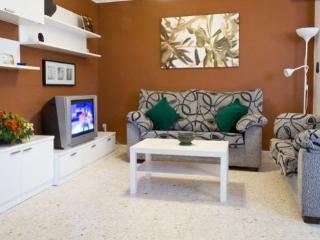 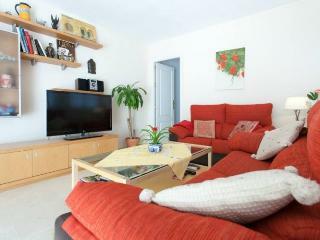 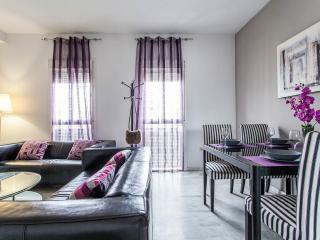 An apartment with everything you need and very centrally located.